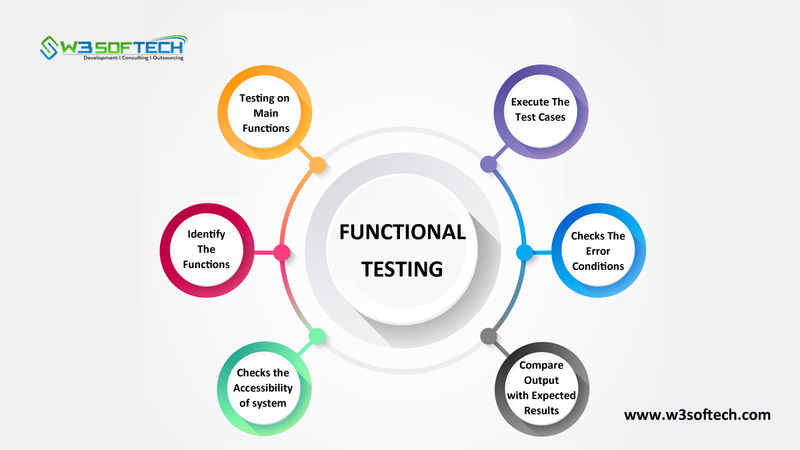 Functional Testing is one of the types of software testing which can be defined as the each and every individual function of a software application needs to be operating with required specification. The major role of it is to perform individual functions for a software application with respect to the requirements and specifications. Simply we can say that functions of a system need to be tested by given input and the output results should match with the expected results. It involves a black box testing technique. The internal logic of the system must be tested. It can be done in two ways either through Manual Testing or Automation Testing.